Unrivalled Hoggs Hollow Masterpiece! Must See To Believe! The Utmost In Luxury Finishes. 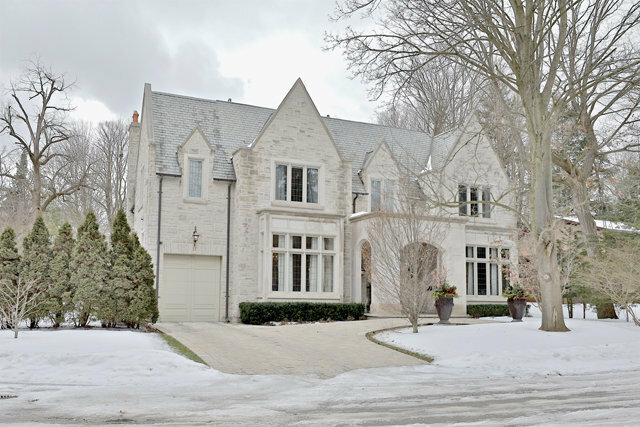 Built By Renowned Belvedere Homes & Sarah Richardson Des. Sprawling 9,120Sf Of Living Space Crafted On Rare 90Ft Frontage. Soaring 12Ft Ceilings. Grandiose Great Hall. Outstanding Stonework & Mill work. Heated Stone Flrs T/O. Costumed Framed Chefs Kitchen. Opulent Master bedroom With Lavish 10Pc Ens & H+H Closets. Car Lovers Heated 8 Car Garage. Professionally Landscaped Resort Like Rear Oasis With Outdoor Kitchen & Inground Hot tub.